Authors are sometimes so grateful to get a publication offer that they may be tempted to sign the first version of a publication contract that they receive, especially if negotiating seems complicated, intimidating, or risky. 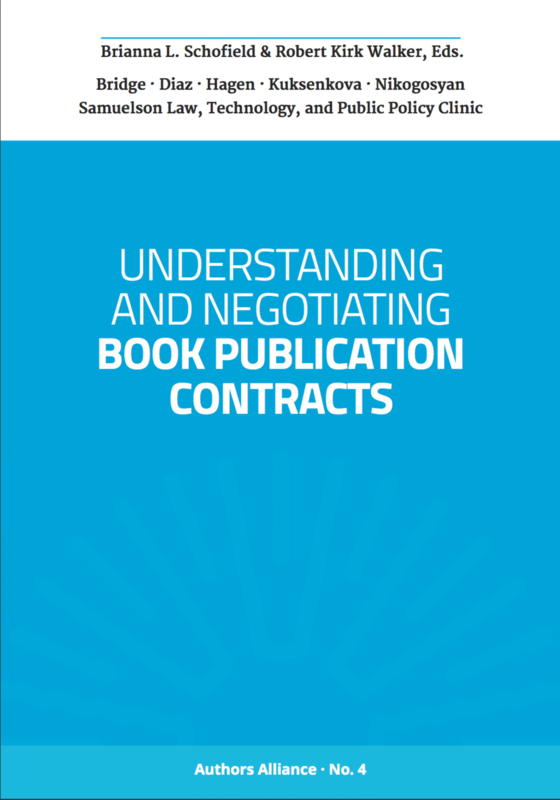 But there is a lot at stake for authors in a book deal, and it is well worth the effort to read the contract, understand its contents, and negotiate for favorable terms. A publication contract outlines what rights you are granting to your publisher and on what terms. If you sign away all of the rights in your book to the publisher for the life of copyright, this will preclude you from certain future uses of your work. Even if you don’t have any future plans for your work, you may still regret transferring all rights if your publisher does not make full use of them, your book falls out of print, or sales drop. The terms of the contract can also dictate the specifics of how you will be paid for your book, how much input you have in the appearance of your book, your commitments relating to the manuscript and future works, who is responsible for legal claims stemming from your book’s content, how your book will be promoted, whether and how you can regain control over the rights to your book, and much more. 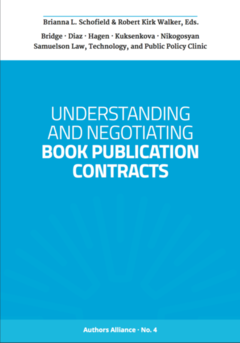 Understanding and Negotiating Book Publication Contracts identifies clauses that frequently appear in publishing contracts, explains in plain language what these terms (and typical variations) mean, and presents strategies for negotiating “author-friendly” versions of these clauses. 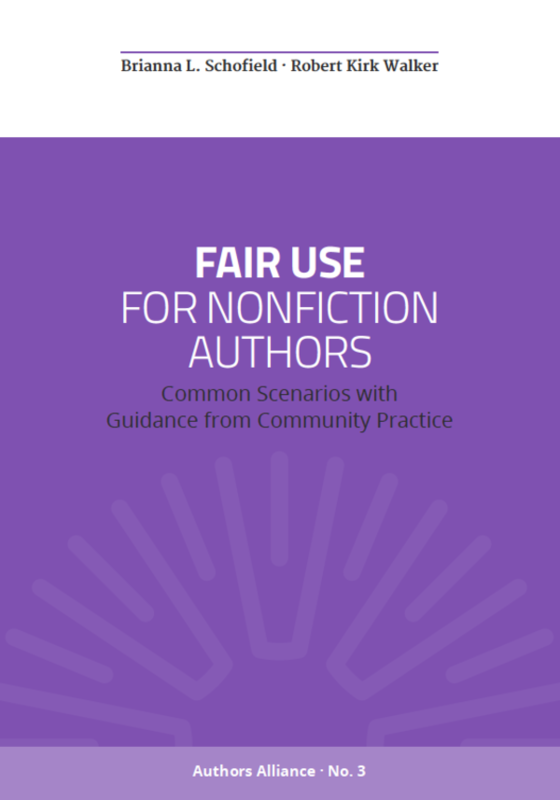 When authors have more information about copyright and publication options for their works, they are better able to make and keep their works available in the ways they want. 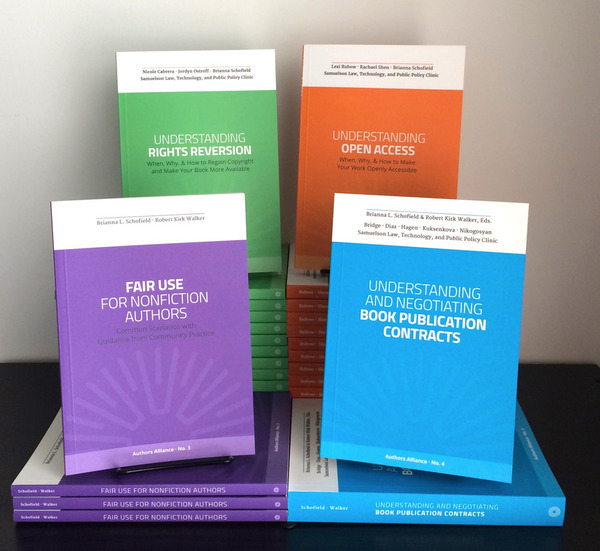 Now printed and bound, a matte cover and handy thumb index make Understanding and Negotiating Book Publication Contracts a fine addition to any library of author resources. 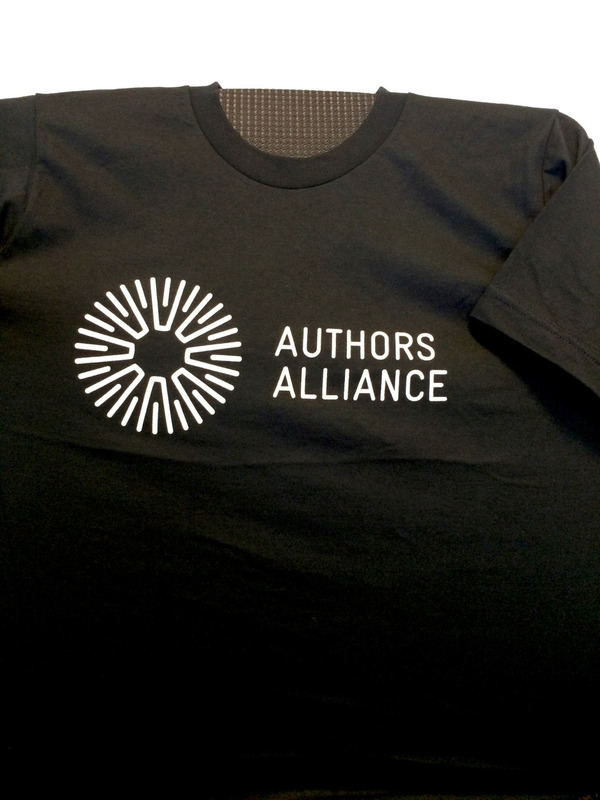 As with all Authors Alliance guides, Understanding and Negotiating Book Publication Contracts is also available as a free digital download under a Creative Commons license. 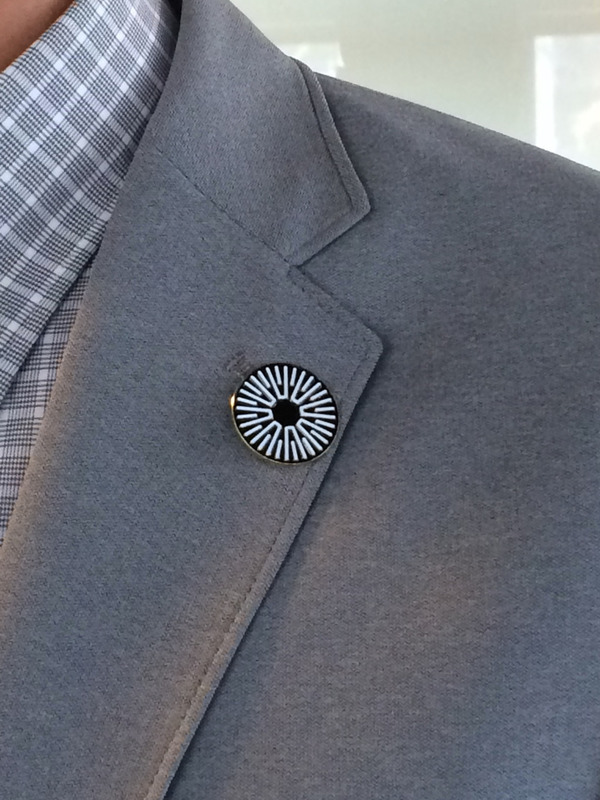 Click here to learn more about the digital guide.